The massive data sets accumulated by High Energy Physics (HEP) experiments represent the most direct result of the often decades-long process of construction, commissioning and data acquisition that characterize this science. Many of these data are unique and represent an irreplaceable resource for potential future studies. Forward-thinking efforts for preservation are necessary now in order to achieve the relevant parameters, analysis paths and software to preserve the usefulness of these rich and varied data sets. 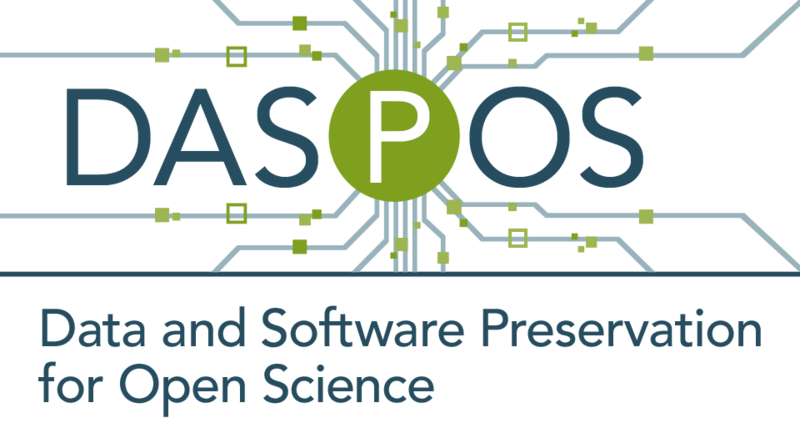 Data and Software Preservation for Open Science, DASPOS, represents an initial exploration of the key technical problems that must be solved to provide appropriate data, software and algorithmic preservation for HEP, including the contexts necessary to understand, trust and reuse the data. While the archiving of HEP data may require some HEP-specific technical solutions, DASPOS will create a template for preservation that will be useful across many different disciplines, leading to a broad, coordinated effort.